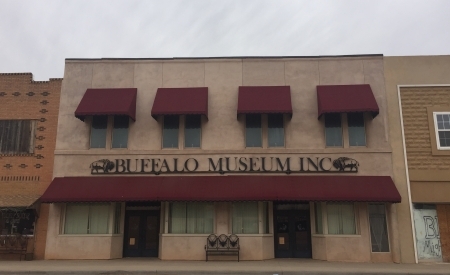 Recently refurbished, the Buffalo Museum is housed in an original downtown business district structure. 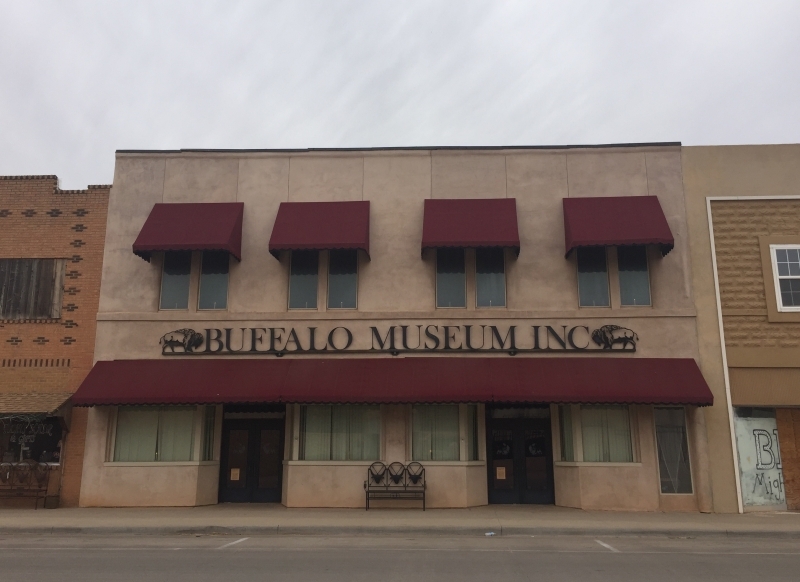 The museum itself features a plethora of artifacts pertaining to the local area, such as items of military history, agricultural memorabilia, a display of the original Selman Post Office and much more! The museum also provides bountiful details regarding the Fort Dodge Trail Crossing, Doby Springs, as well as infromation concerning a local, furnished sod house. Days/Hours Open - By appointment.